Kelsey & Ryan found us through friend's for their's, Courtney & Jeff for whom we did their engagement photos and wedding last year at the Ambassador House (On quite possibly the coldest day in May I have ever experienced). 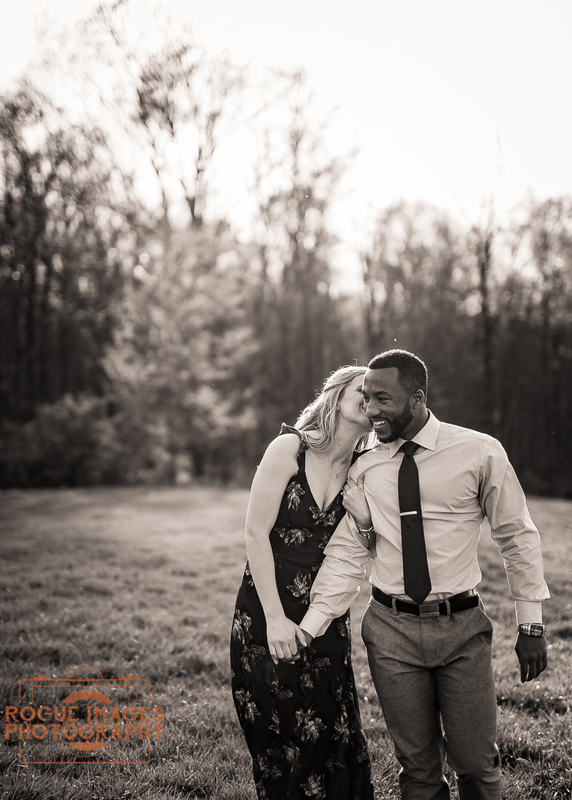 Shortly after that wedding, Kelsey and Ryan set up a meeting with us to discuss their day. We were so happy to be chosen, but saddened that it took us almost a year to finally shoot for them! 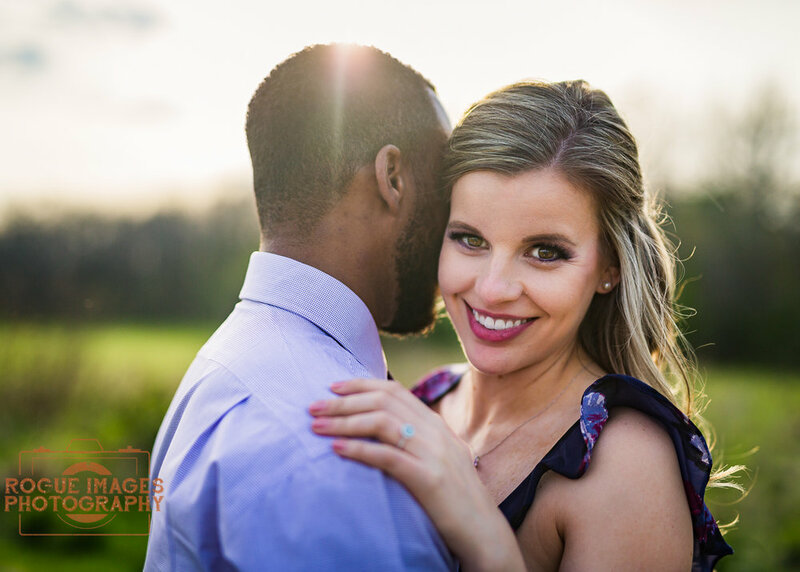 Flash forward to 4.10.17 and Indiana brought us rain and thunderstorms for their session. So, reschedule to Saturday night and man, am I glad we did. 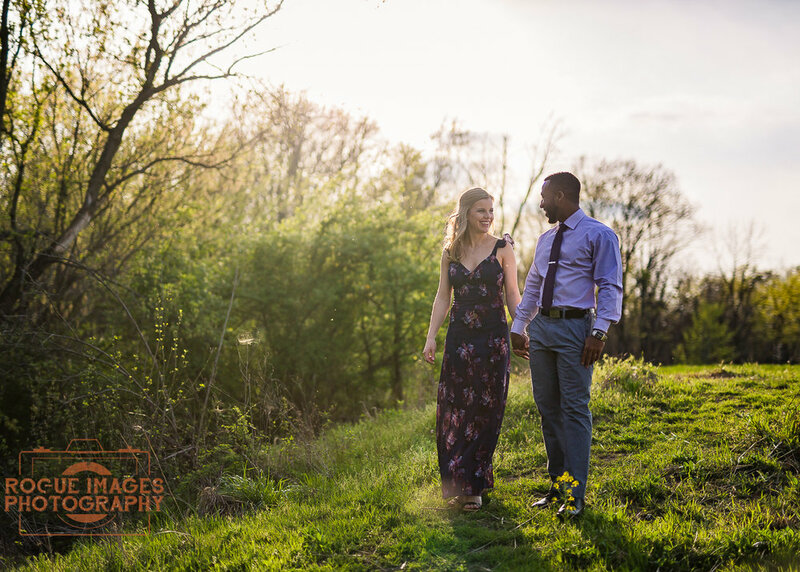 The light was perfect and these two killed their session. Congratulations you two and we can't wait to tell the next chapter of your story later this summer!